In the modern marketing world, customer expectations and trends constantly evolve. Brands who want to stay out in front of the curve need to make sure they stay abreast of the latest in marketing and advertising. As we get ready for the new year, here are the digital marketing trends for 2019 that everyone should look out for. The creative marketing trends we see for 2019 will impact a number of different aspects of marketing and advertising. They influence everything from social media posts to banners and paid advertising design. This trend will likely continue to rise throughout 2019, as we have seen its origins in 2018. The rise of this type of design has reflected the growing need for transparency in advertising. Customers today care about the ethics of the companies they choose to buy from. They have responded well to companies who promote a smaller, more transparent feel. In design, this means that companies have reduced the number of claims and similar ideas promoted on the packaging and paved the way instead for simpler, eye-catching designs that define the creative marketing trends 2019. Nostalgia never goes out of style. 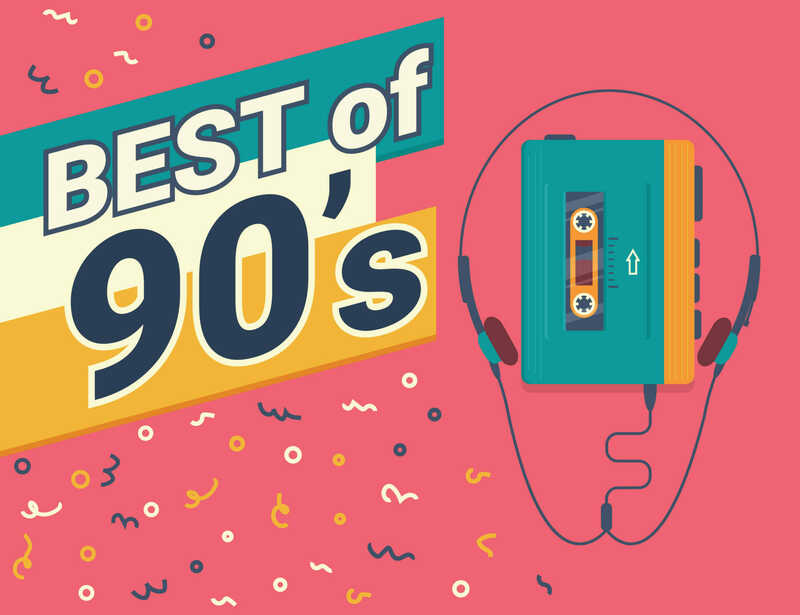 Many of today’s designers, as well as many of today’s target buyers, consider the 1990’s and early 2000’s to be the time of their childhood. The bright colors and funky designs that call to mind this entertaining era have demonstrated increasing popularity in design. Moving into 2019, brands will want to see if there is a way for them to incorporate their own throwback into advertising design. Social media continues to play a prominent role in reaching people across the generations. An estimated 77 percent of Americans have at least one social media profile, making it an effective way to communicate. The ads offered on the platforms also include a high degree of targeting, reaching people based on interest and demographics, empowering organizations to maximize their potential. Video has already begun to dominate an incredible amount of the online world. Fifty four percent of internet users already report watching videos on social media at least monthly. In 2019, we expect to see a rise in the role of video with advertising. On Instagram, for example, 65 percent of ad impressions come from video ads presently. As more brands recognize the potential here, the number will rise. 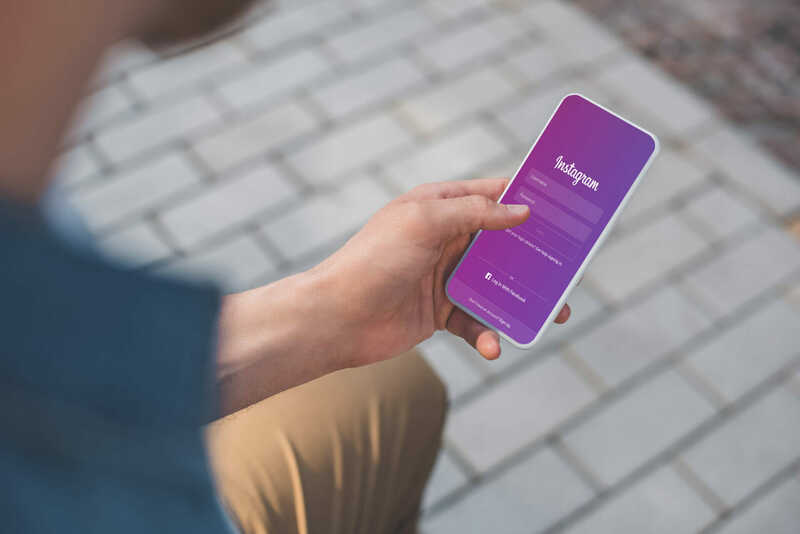 In addition to video ads, story ads on Instagram will likely start gaining popularity in the next year. These ads allow promotional banners to appear between user’s stories. They will likely hold incredible potential for success, but the key here will be to produce an ad that offers very high-quality imagery and engaging text while also appearing targeted. Successful story ads will assume the role of providing a personal user experience, in line with the rest of the platform. In short, successful ads might not even seem like ads to the user but instead a post from a friend about a product or service. We wanted to wrap up this list of trends by mentioning the importance of mobile. This past year has seen the beginning of the mobile-first algorithm roll out, demonstrating clearly the emphasis Google places on mobile devices. Statistics from each passing year also show an increasing number of searches originating on mobile devices, now up to 57 percent. As brands design advertisements, they should focus primarily on the mobile user. Their design, text, and goals should originate with those on-the-go prospects. Moving into 2019 means that organizations everywhere need to start thinking about their marketing and advertising strategy and goals. 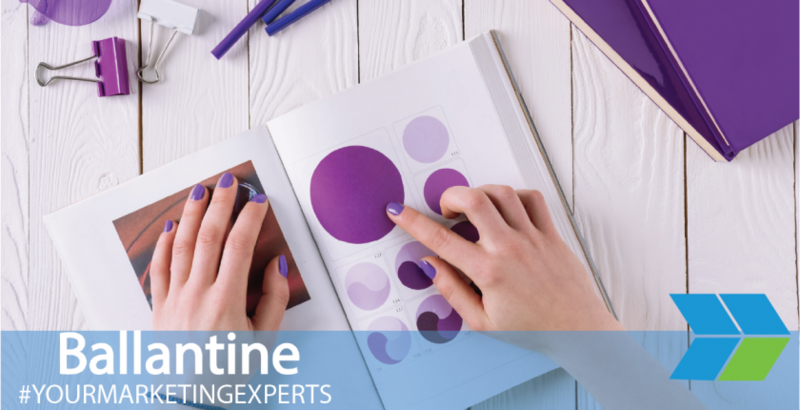 As you begin to formulate plans, remember these important trends and trust the experienced professionals at Ballantine to help you put it all together.